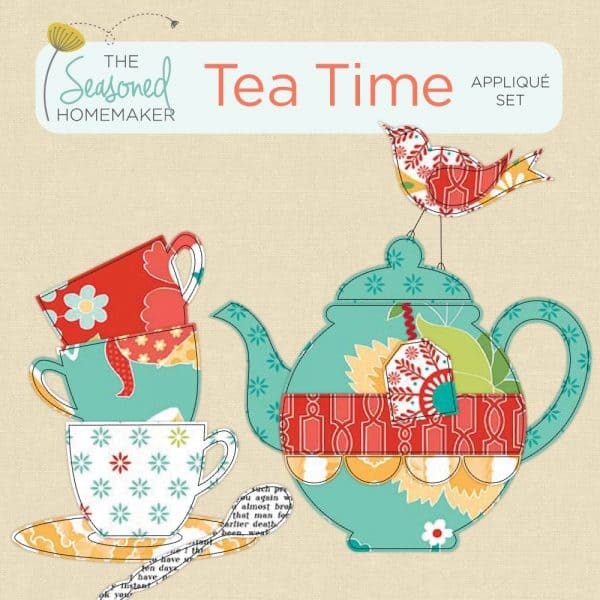 The Tea Time Appliqué Set is designed for you to create lovely tea-themed vignettes. 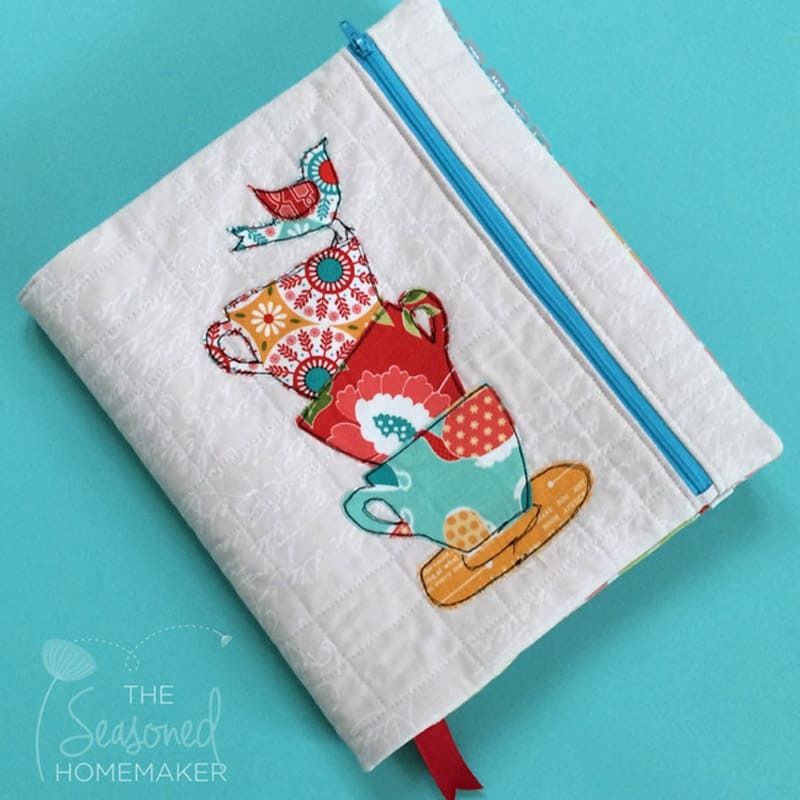 The pattern includes 6 Sample Layouts for inspiration. 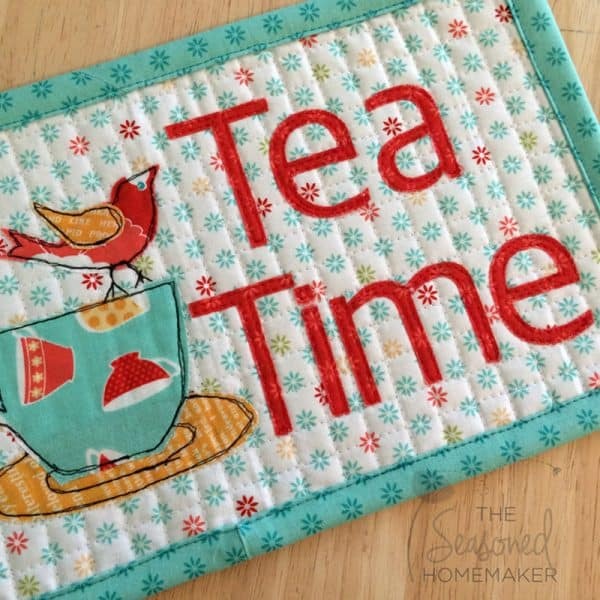 Visit my website for more Tea Time inspiration. 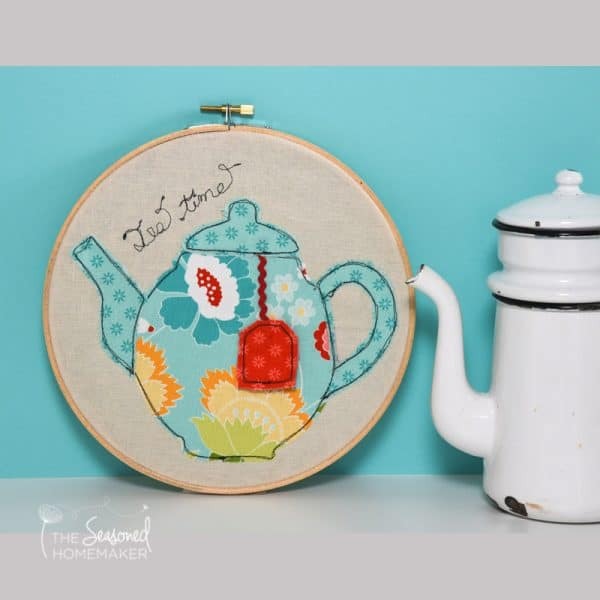 PLEASE NOTE: This is a PDF appliqué pattern set which includes instructions and applique templates for you to create your own Tea Time Appliqué designs. The Tea Time Appliqué Set is designed for you to create tea-inspired vignettes. The pattern includes 6 Sample Layouts for inspiration. There are two sizes of designs. The large templates are designed to fit nicely into square quilt blocks. 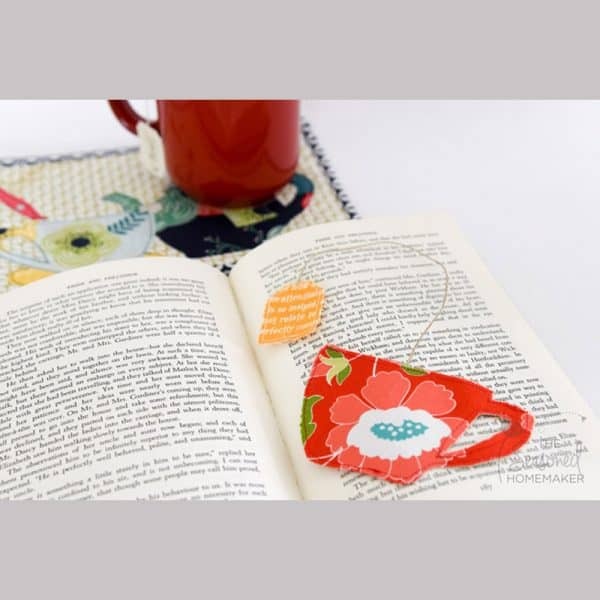 The small templates are ideal for embellishing smaller projects. Tea Time Appliqué Set © 2016 The Seasoned Homemaker, LLC. For personal use only. Pattern is intended for the original purchaser and is NOT to be fowarded, shared or duplicated.